It’s a parent’s worst nightmare: their otherwise healthy baby mysteriously dying in the middle of the night. Researchers call it the Sudden Infant Death Syndrome (SIDS), a leading cause of death in healthy infants younger than one year old that’s reported to be behind 3,500 infant deaths each year in the United States. 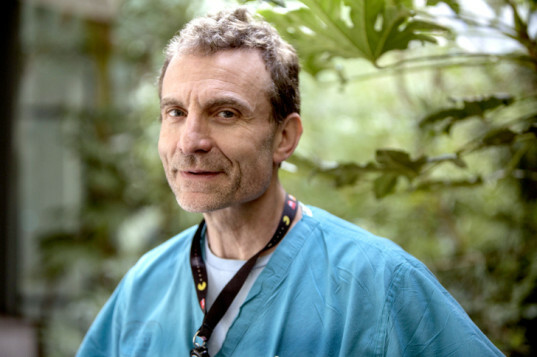 Although the causes of SIDS are still unexplained, Seattle anesthesiologist Dr. Daniel Rubens says his research has hinted that undetected, inner ear dysfunctions may be a major cause of the mysterious syndrome. Click the link to learn more about Rubens’ study and his proposed solutions.